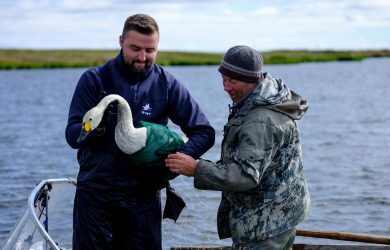 WWT staff travel to the Arctic Russian tundra to assist with the capture and marking of Bewick's Swans. 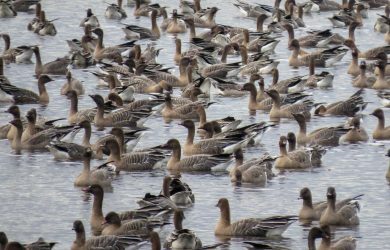 As another season of goose counts begin, let's take a look back on the previous season. 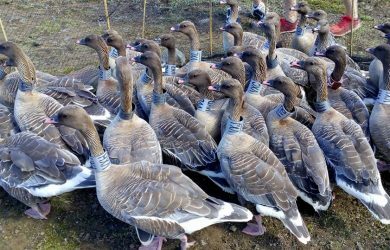 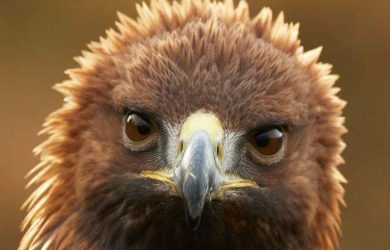 Carl Mitchell reports on the latest efforts in Iceland to capture and colour-mark geese, including fitting GPS trackers to Pinkfeet to investigate their movements. 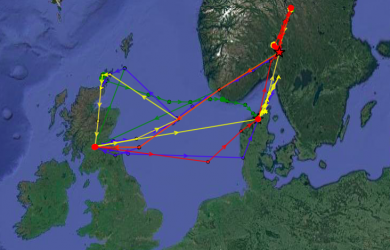 Where have you Bean Goose?